i have a pair of shorts from top shop,,,,i love them!! I´m not really a spike-ish girl but these pics are very nice and a good inspiration ;) How are you Folie? Great post! 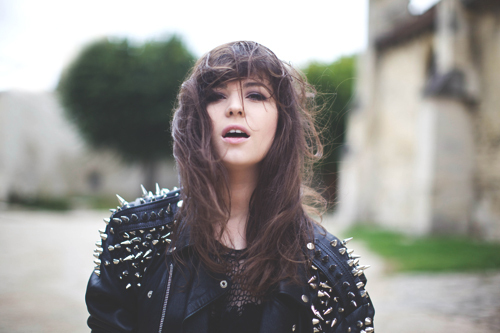 I especially love the shoulder spikes- they're so fierce! 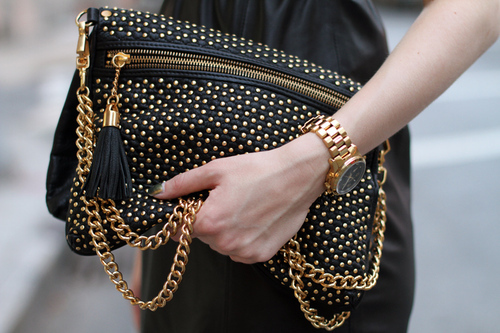 Love that studded bag by Alexander Wang! It's so beautiful. I love it ! Great post. 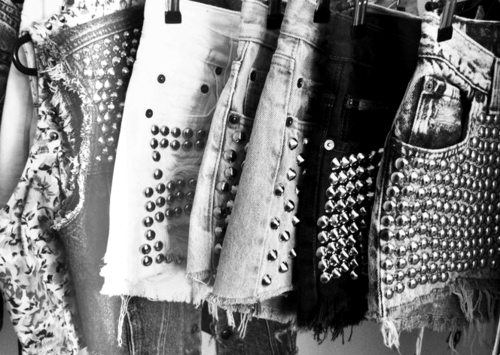 I'm beyond stud obsessed. 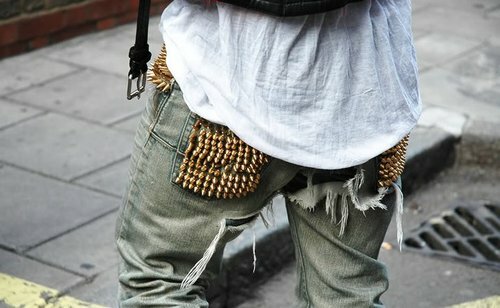 Spiked everywhere!! I love it, so cool! 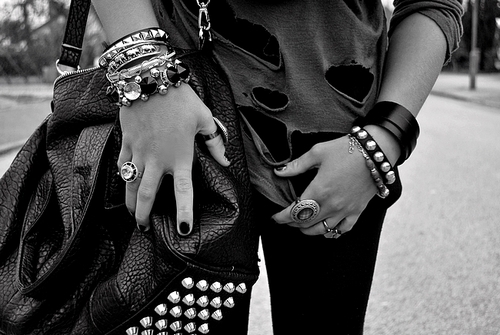 I like it so much this kinf of clothes! 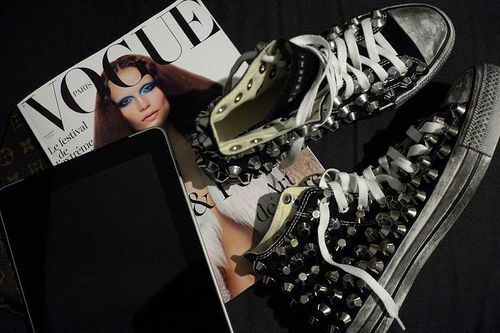 fabulous post i love studs and spikes as well and it is so great to see them in such various ways. 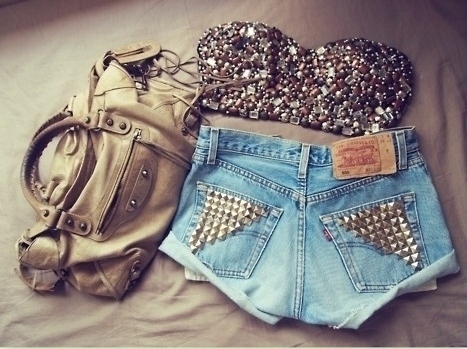 Love that kind of shorts! Great post! great post ! Come to see my page and follow me if you like it ! 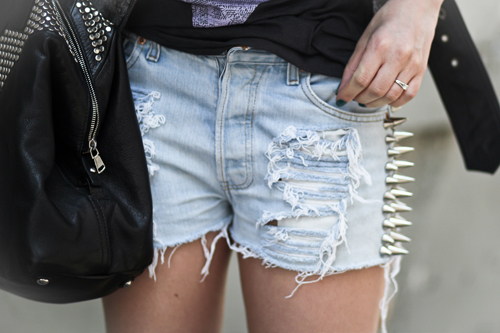 Loving the studded denim shorts!